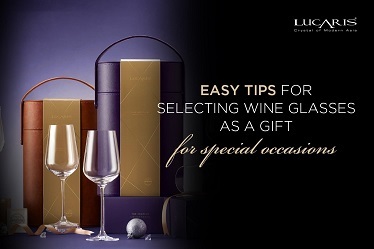 The holiday season is over but who says that you need a reason to sip on some fine wine? Although we all relish a glass of this refreshing elixir once a while, there are a very few who know the secrets to enjoy wine like a pro! Wine etiquette, a term that often haunts a large number of wine lovers, however, is only presumed to be difficult than it actually is. 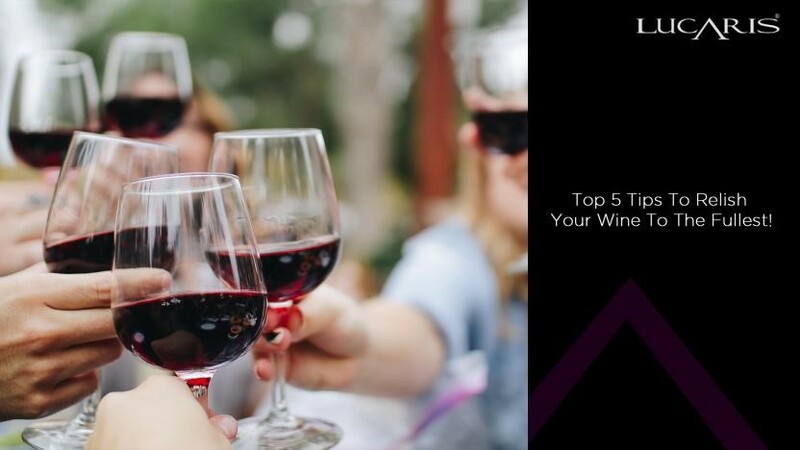 Here are 5 exciting tips from our guide to enjoy wine to the fullest. 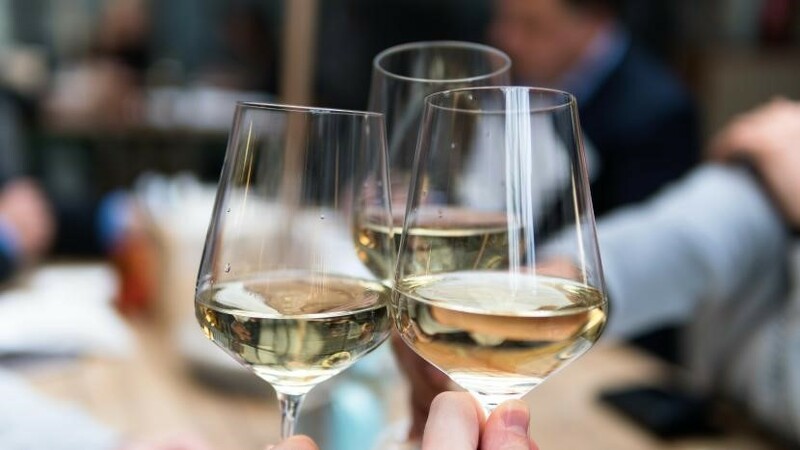 Wine experts around the globe are known to create unusual food and wine pairings, however, for a wine amateur dealing with wine 101, here’s a simple deal- White with White Meat and Red with Red Meat. 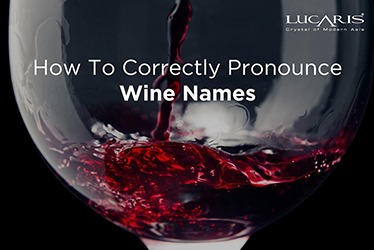 While a numerous factors ranging from flavor, weight, acidity and sweetness of the wine are taken into consideration while pairing, this is a great start for a beginner. 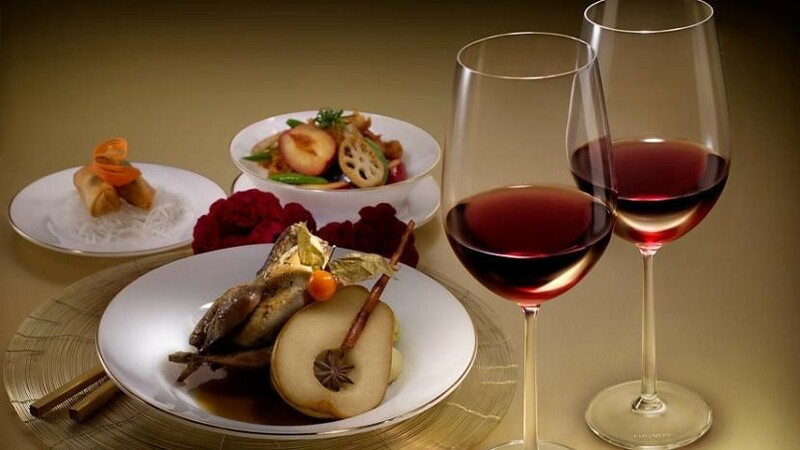 So, while a chicken or fish based dish goes well with a Blanc, you would want to opt for a Rouge to enhance the taste of a mutton or beef delicacy. 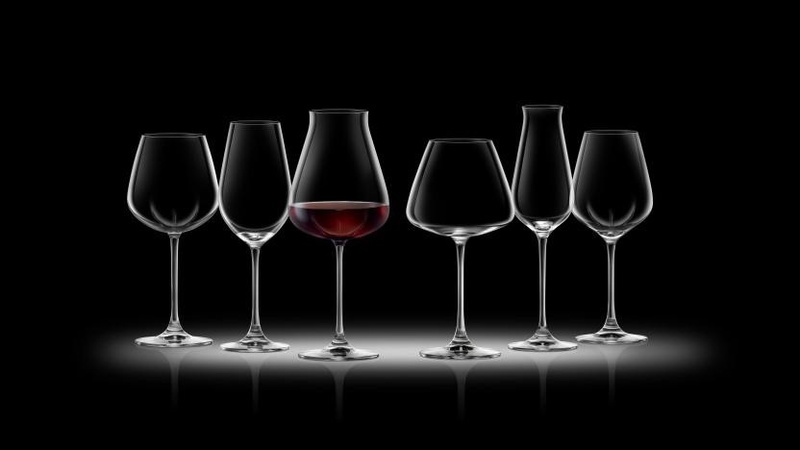 The shape and structure of a wine glass can have a significant impact on the tasting experience. The shape and size of the glass has a significant effect on the quantity of air that comes in contact with the drink, the whiff that reaches your nose and the point where the wine touches your tongue. Various factors like the shape of the bowl, size and thickness of the stem and the rim alter your wine tasting experience. 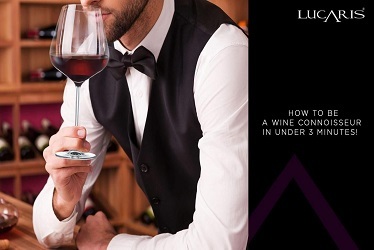 LUCARIS stemware has been meticulously designed and crafted to the smallest details, to ensure the highest in functionality and aesthetic quality that evoke all senses, meeting the demands of wine lovers. Its Aerlumer® technology encourages micro-oxidation and softens the wine while swirling as it allows diversified interaction between wine and air, intentionally subtle to avoid effects when discovering colors of wines. 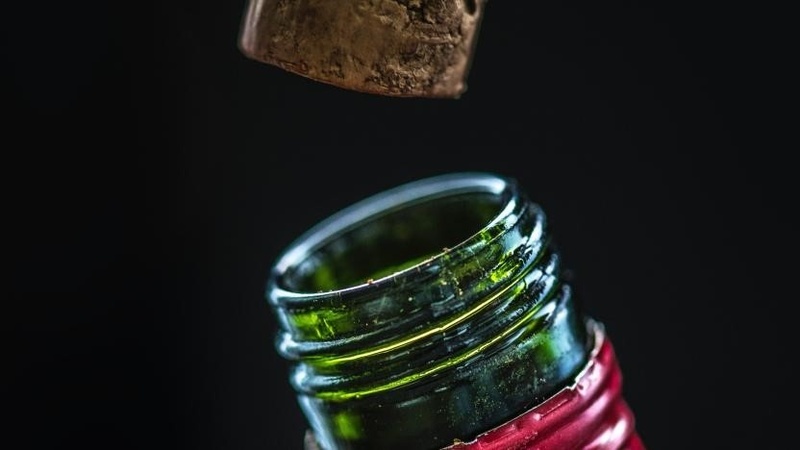 Wines stay trapped in bottles for years before they are opened. Hence, it’s very necessary to let your wine get a whiff of some fresh air before you drink it. The process, known as aeration, exposes your wine to the air, helping it release its aromas, thus making your wine richer in taste. 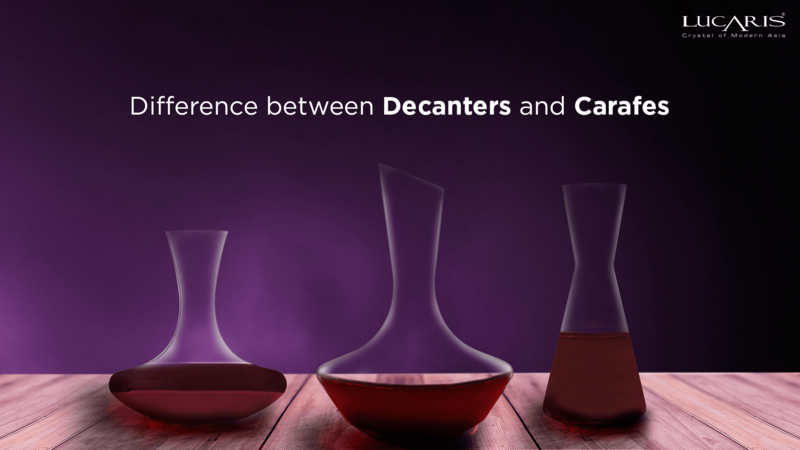 LUCARIS decanters are precisely designed to aerate your wine and separate it from the sediment, thus enhancing its look, flavor, aroma and taste. Holding the glass in your hand for a long time warms up the wine inside. So does leaving the bottle in open. Temperature of the wine impacts the taste to a great extent and can lead to a not-so-great experience. While the perfect temperature depends upon the type of wine you are drinking, it’s still recommended to refrigerate your bottle before opening, till it cools down to the right temperature. And if you are still bothered by your wine warming up a little as you sip it, here’s a pro tip for you. 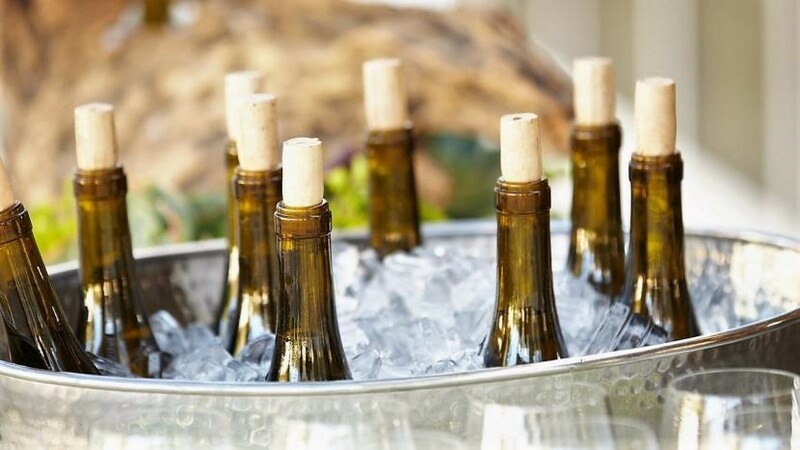 While ice-cubes are a clear no-no for the fear of watering up your wine, you might want to consider freezing a few grapes and placing them in your glass. Frozen grapes act as the nano-versions of wine-chiller sticks that have been gaining brownie points amongst wine-enthusiasts lately. The foremost key having a good wining time is to sit back, relax and enjoy every sip of it. While you might get to pick up the right wine-dine pairs, glassware and other nitty-gritties for a perfect evening, it is important to have a relaxing frame of mind to truly and thoroughly relish the drink. 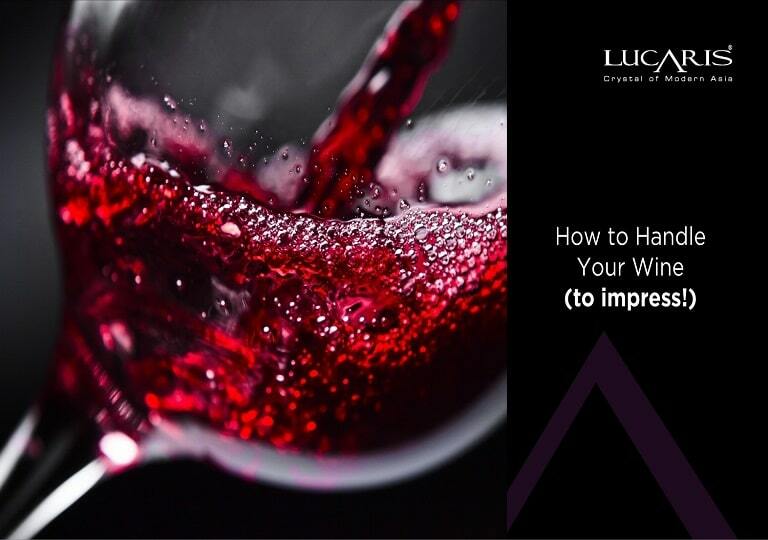 LUCARIS helps you by providing you the right wine glass in an exemplary quality of crystal, thereby assuring you a superior wine-tasting experience. 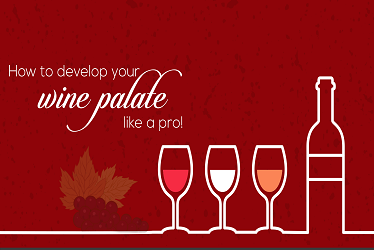 Here are five tips for you to enjoy your wine party to the fullest. Do try them all and let us know if you liked them in the comments section below!